USA Network has renewed horror series "The Purge" -- based on the film franchise of the same name -- for a second season. The renewal comes following the first season's finale on Tuesday. 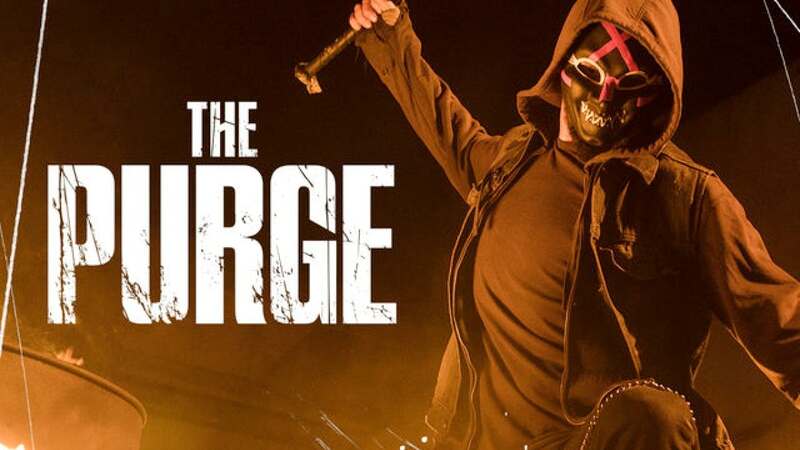 The series follows a group of strangers as they fight to survive the Purge, a yearly, 12-hour tradition in America where all crime is made legal. Gabriel Chavarria, Hannah Emily Anderson, Jessica Garza, Colin Woodell, Amanda Warren, Lee Tergesen, Lili Simmons and William Baldwin starred on the series, among others. "The Purge" is a co-production between Jason Blum's Blumhouse Television and Universal Cable productions. Film franchise creator James DeMonaco serves as an executive along with Blum, Thomas Kelly, Michael Bay, Brad Fuller, Andrew Form and Sebastien K. Lemercier. "The Purge" is USA Network's No. 1 drama, averaging 2.3 million viewers. 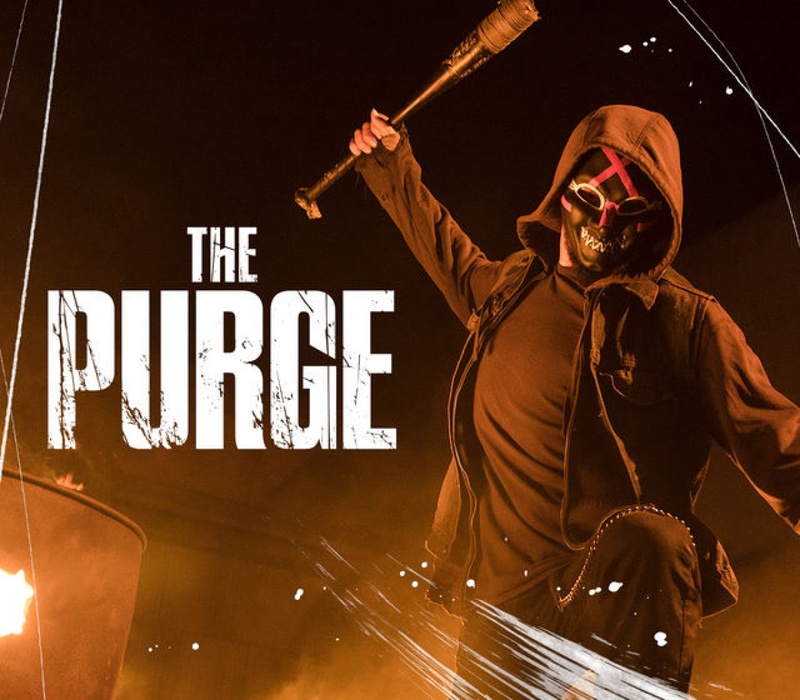 "James DeMonaco has done it again: The propulsive and compelling story he created for season one of The Purge truly resonated with audiences in a significant way," Blum said in a statement. "We are thrilled to embark on season two and can't wait to bring more of James' vision to USA and fans of 'The Purge.'" Copyright 2018 United Press International, Inc. (UPI). Any reproduction, republication, redistribution and/or modification of any UPI content is expressly prohibited without UPI's prior written consent.